REDUCED FOR QUICK SALE!!! BEST DEAL ON THE LAKE!!! Priced to Sell & Close to New Marina! This listing consists of 2 gently sloping lots totaling 1.49 acres in Sweetwater Landing Subdivision. Property features 108 feet of shoreline located just minutes from the new marina by boat. 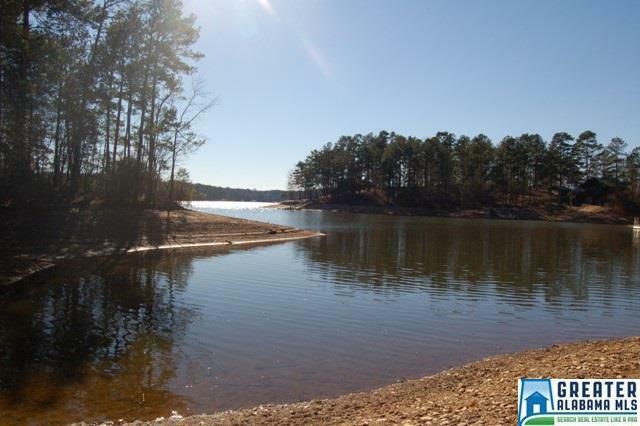 Sweetwater Landing is an established development and offers a subdivision boat ramp, and easy covenants/restrictions.